Like most canine cancers, the causes of oral melanoma in dogs are not fully understood. If oral melanoma can be diagnosed early enough, it can be successfully removed by surgery. 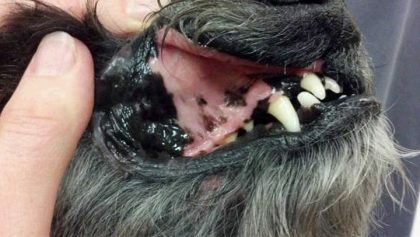 This is just one more reason why pet owners should have their dog’s teeth cleaned by a vet on a regular basis. Also, this is often when oral melanoma is first spotted. If your dog is diagnosed with oral melanoma you probably have a lot of unanswered questions on your mind. So, here are all the facts about oral melanoma in dogs and some insight on how it should be treated. What Causes Oral Melanoma in Dogs? Oral melanomas are tumors that form in the cells in the mouth that create the pigment called melanin. These cells, which are called melanocytes, are very fragile. They can be easily damaged by damaging these cells is thought to trigger oral melanoma in dogs. The exact causes of melanoma in dogs, however, is not fully understood. It’s likely that there are several factors involved, including genetics. Exposure to ultra-violet radiation, diet, exposure to chemicals and cell damage can factor in as well. Unfortunately, oral melanoma tumors grow very rapidly. Surgical removal of the tumors rarely completely cures the cancer. The tumors often regrow and then spreads to other parts of the body. What Are the Symptoms That Canine Melanoma Has Spread? There is a high risk that oral melanoma in dogs will spread to other parts of the body. This is called metastasizing. The most common place that oral melanoma will spread to are the lymph nodes in the head and neck, the lungs, and into the bone of the jaw. Canine melanoma is classified into four stages. Stage 1 is where the there is a tumor that is less than 2cm in diameter. Stage 2 is when there are tumors present in the mouth 2-4 cm in diameter, or there is evidence of lymph node involvement. Stage 3 is represented by tumors that are 4 cm in diameter or larger, or the lymph nodes have been affected. Stage 4 is when there is evidence of the spread of the cancer to distant parts of the body. If the disease has progressed to the later stages and has spread to other parts of the body, all the above symptoms will become more severe. At this point, the dog is likely to show changes in behavior, such as lethargy, weakness, nausea, and vomiting. Lumps and bumps may begin to appear on other areas of the body as well. Usually, this reflects around the neck and head when the cancer has spread to the lymph nodes. What’s the Life Expectancy of a Dog with an Oral Melanoma? The smaller the tumor is and the closer it is to the front of the mouth, the better the prognosis will be. However, vets are usually very cautious about predicting life expectancy in cases of oral melanoma in dogs. This is because the disease often invades the underlying bone and spreads to the lymph nodes. On average, 70% of canine oral melanoma tumors do spread to the lungs and the lymph nodes. If the cancer was to be left untreated, life expectancy would be just over two months. If the tumors are caught early enough and are removed by surgery, life expectancy will increase to between 6 and 17 months. Radiation therapy is very effective with oral canine cancer. A dog treated with surgery and radiotherapy could have a life expectancy of one year or more. Malignant oral melanoma sometimes spreads quickly to the lymph nodes in the head and neck, and it often invades the underlying bone. This is why early detection of the diseases is critical. Otherwise, there is no chance of halting the spread to other parts of the body. A New Vaccine for Oral Melanoma? 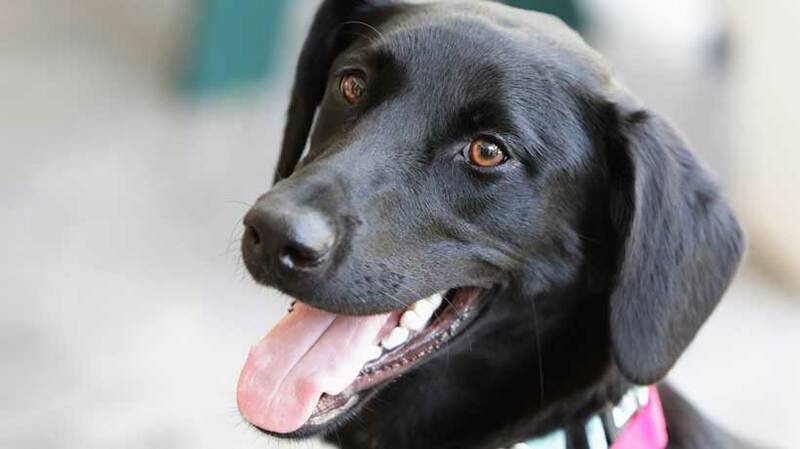 There has recently been an exciting new development in the treatment of canine oral melanoma. It is a DNA-based vaccine, which is based on the idea of using the dog’s immune system to fight oral melanoma. The vaccine works in a similar way to all vaccines. It introduces a protein called tyrosinase, which is only found in the melanocytes. The immune system recognizes tyrosinase as being foreign, thus begins to attack the protein. The defense mechanism that the dog’s immune system develops to fight the tyrosinase is then also an effective defense against the oral melanoma. The vaccine is given every two weeks over a period of eight weeks. This vaccine is only currently available from veterinary oncology specialists. The dog would also need six monthly booster vaccinations of the vaccine for the rest of its life. The new vaccine isn’t designed to replace surgery radiotherapy. It’s designed to be used in conjunction with existing therapies. Yet, early indications are that the vaccine could increase the life expectancy of some dogs with oral cancer from just a few weeks to as much as a year. Other treatment options for oral melanoma in dogs are surgery, radiotherapy, and chemotherapy. The choice of treatment will depend on where the tumor is located and how far the disease has progressed. The most common treatment is a combination of surgery and radiotherapy. Chemotherapy is used if the cancer is thought to have spread. When a surgeon removes an oral melanoma form a dog, they will attempt to remove all traces of the tumor. This can often lead to sections of the jaw being removed as well. Success rates for surgery are quite high. There is an 85% chance that all the cancerous cells will be removed. Radiation therapy may be used as follow up treatment to surgery or when the tumor cannot be removed by surgery. Although radiation therapy is usually effective, it will cause side effects. These side effects include redness, ulceration, and inflammation of the surrounding tissue. Chemotherapy should be used when the tumor cannot be operated on or metastatic disease has been detected. The side effects of chemotherapy are likely to include irritation at the site of the injection and a loss of appetite, vomiting, and diarrhea. CBD comes from the hemp plant and it has a large range of potential therapeutic effects. Medicinal CBD is not the same thing as marijuana, as some people believe. CBD is a non-toxic substance that is not psychoactive, so it won’t give your dog a “high”. Cannabidiol (CBD) works with your pet’s endocannabinoid system to help regulate many body functions. Please not that is not a cure for cancer, but it can ease the symptoms of oral melanoma in dogs. There is growing evidence that it may be able to slow the spread of cancer as well. CBD has well-documented anti-inflammatory and painkilling properties. This is why many pet owners administer CBD to dogs with oral cancer to make the dog more comfortable and improve the dog’s quality of life. CBD will also reduce symptoms like vomiting and nausea and increase the dog’s appetite. 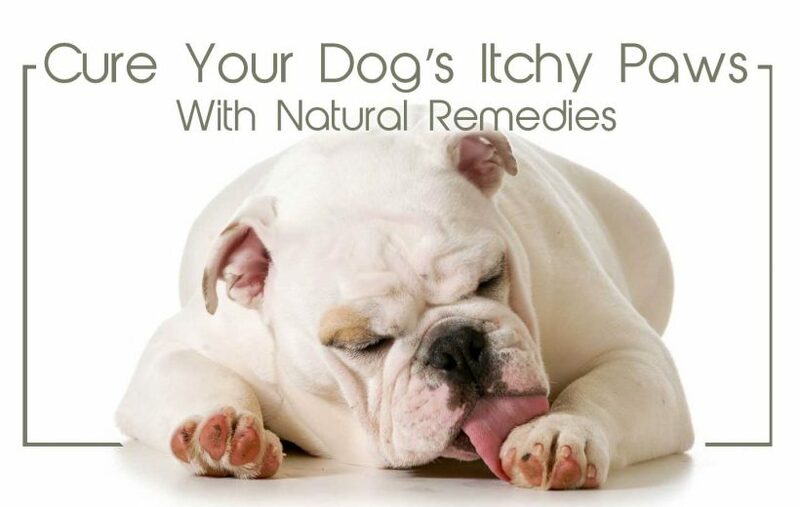 This will help keep the dog’s strength up and give it the much-needed energy to fight the disease and to cope with the side effects of treatment. Although it is not recommended that you use CBD as an alternative to treatments like chemotherapy and radiotherapy, when it is used as a complementary medicine, it can greatly improve your dog’s quality of life. My dog was diognosed with malignant Melanoma in Nov 2017. The tumor was caught when she got her teeth cleaned. I had it removed and she was stage 1, her lymphnodes has no cancer and the vet had cut a good size of the outer edges and they came out clean and it looked real good. I started her on CBD oil in Dec 2017. I gave it to her morning and night. 1/4 dropper. I moved on Feb 19 2018 and I took her with me to Hawaii. She started in the beginning of April she had started to not wanting to eat and started to cough like something was in her throat. She the started to have laboured breathing. She also had very loose bowel movements. I took her to a vet in Hawaii and the vet said that her blood tests and she looked okay and he said that dogs breathe harder here in Hawaii. He said he thought that she just had stomach issues and have me probiotics and some special dog food. Well I ended up again at the vet because she was really starting to lose weight and she was not getting any better. I had to put her to sleep on May 11. Her lymphnodes never swelled up. The doctor said she had liquid on her lungs. Her stomach also swelled up. I just need to know if giving her the CBD oil kept the cancer going into lymph nodes? I’m still so puzzled by the amount of time I only had with her. Maybe you can help me.